When it comes to cutting metal, Custom Cut Fabrication is the place to go. 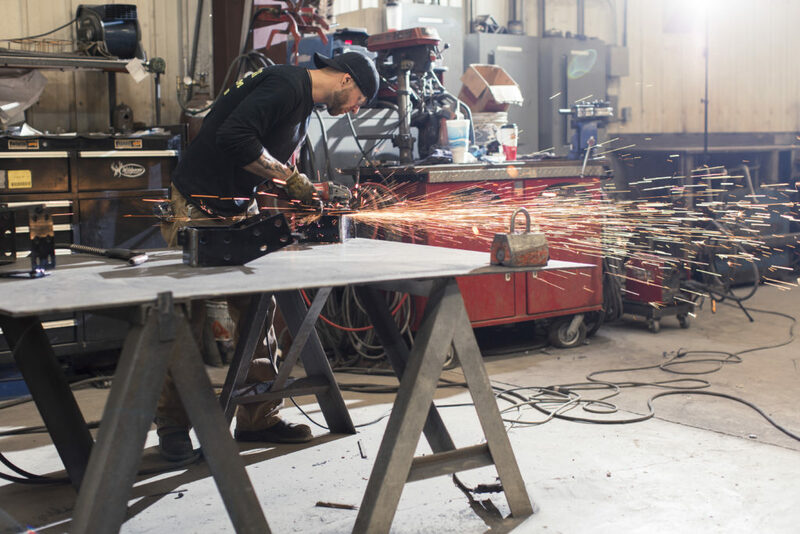 Our plasma cutter allows us to cut thin and thick sheet metal alike, quickly and efficiently, saving you time and money on your next project. We can also cut pipe, tube, channel, and more! Looking for somewhere to buy your sheet metal? We do that too. Contact us today for our competitive metal pricing. We would be happy to sell you the metal you need for your project directly and then cut it to your specifications. Your product will arrive 100% the way you need it without having to go through multiple companies.